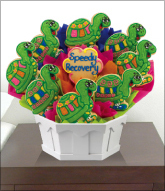 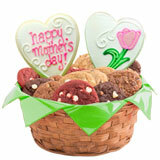 This super cute Mother's Day basket is the ultimate Best Mom gift! 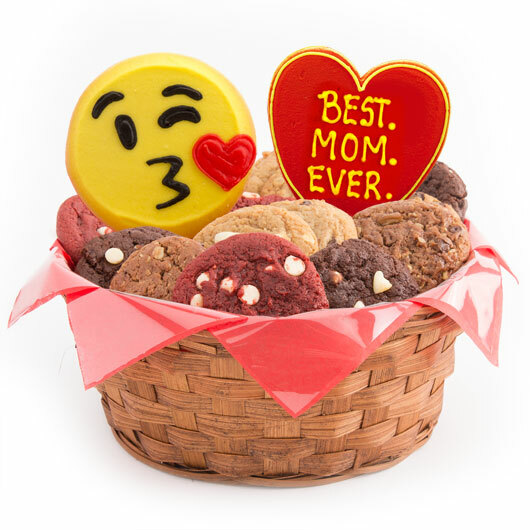 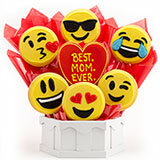 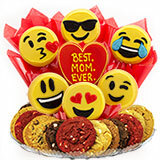 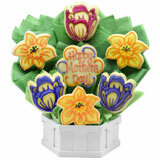 Filled with your choice of gourmet cookies and two handmade decorated treats, she will truly be satisfied this Mother's Day! 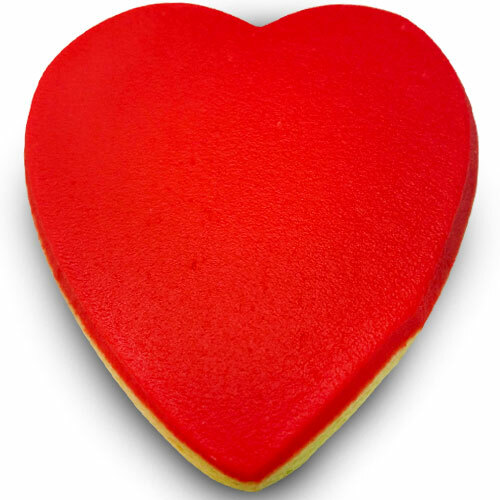 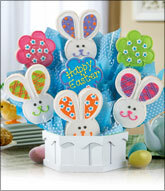 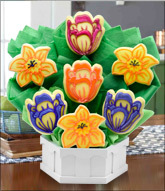 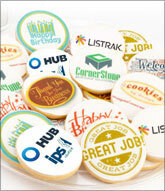 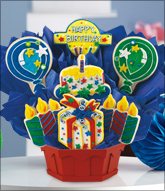 Don't miss out on your chance to make her happy, just remember to "Say it with Cookies!"